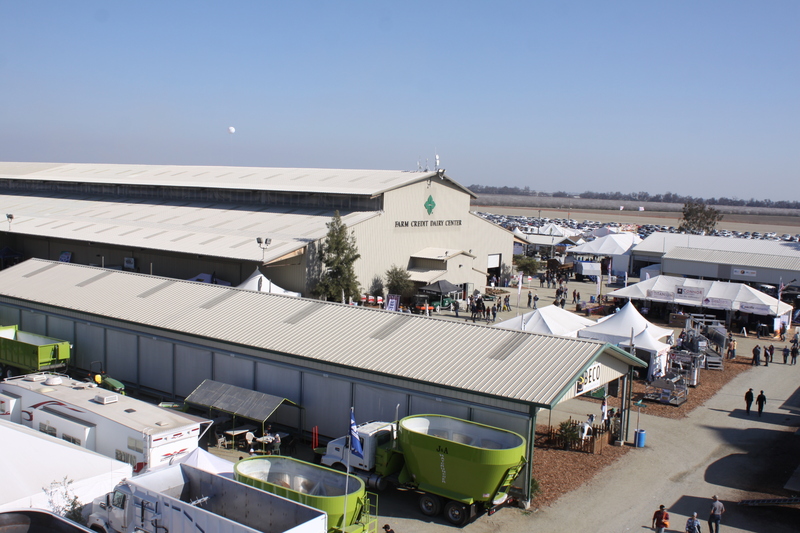 About International Agri-Center: In addition to producing World Ag Expo, International Agri-Center is also home to the AgVentures! 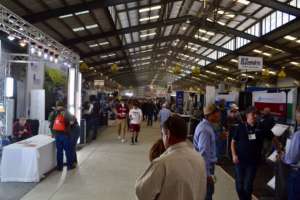 Learning Center and Museum, the California Antique Farm Equipment Show and the Harvest Festival and has a wide range of facility rentals available for any size event. 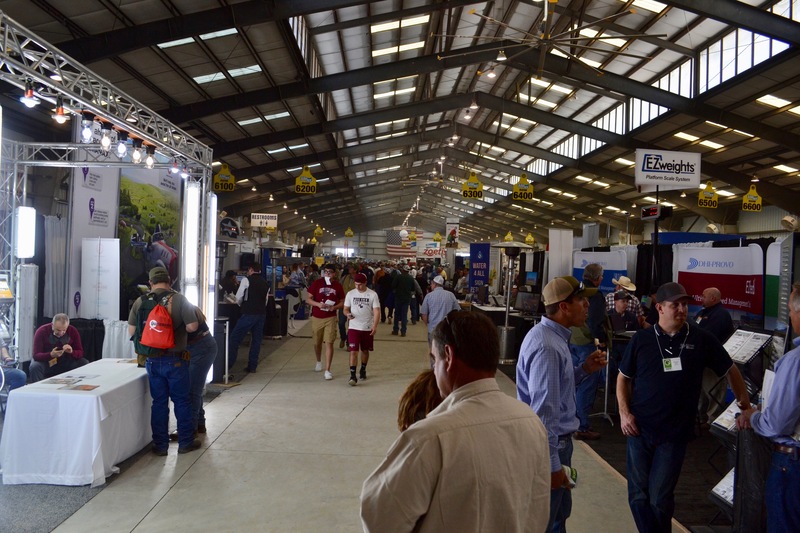 2019 World Ag Expo will be held February 12-14 at International Agri-Center, 4500 S. Laspina St. Tulare. Gate admission is $15, online ticket price with discount code WAE19 is $12. Tickets are available at www.worldagexpo.org.